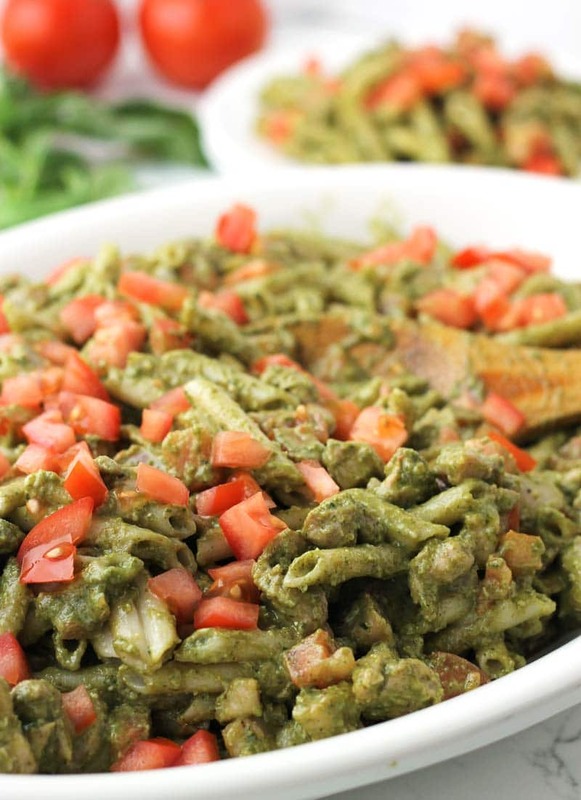 This healthy Pesto Chicken Pasta is a wonderful main course or a hearty potluck side dish. Fresh basil pesto (with walnuts), penne pasta, organic chicken, & finished with ripe tomatoes. All I can think about right now is fresh food. 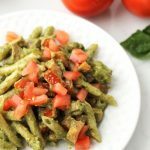 Like this healthy Pesto Chicken Pasta that is loaded with ripe tomatoes, authentic (unheated) olive oil, & smells of spring…. aka … fresh basil. Its kinda that time in the year when Christmas is coming to a close (yeah, I know — it’s January and we’re still finishing out the Christmas season; we’re Catholic) and the snow seems to of become a permeant fixture on the ground, that I just need a BREAK from my crockpot. Something light. Something fresh. Something fun that reminds me of summertime. It might be too, that I am longing for summer because our kids are sick. 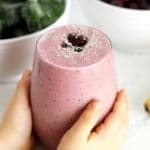 They don’t get ill very often, partially because we really try to utilize all 20 Ways to Keep Your Kids Healthy & are diligent about giving them the best Vitamins & Supplements for Children. That being said, we usually have at least two rounds sickness before the winter is through. My youngest who just turned 17 months is currently snoozing on my chest right now; her place of residence day and night for the last 72 hours. I wasn’t really sure I would get a recipe out to you guys as the computer has sat untouched all week. But … we’ll see how fast my fingers can fly before this little one (and big sister who just came down sick this morning) wakes up. I used to hate pesto because it was so “oily” and filled with “fat”. Now that I actually understand fats & nutrient density, I would say that pesto is a great way to enjoy olive oil at it’s finest — COLD. Hello monounsaturated fats! 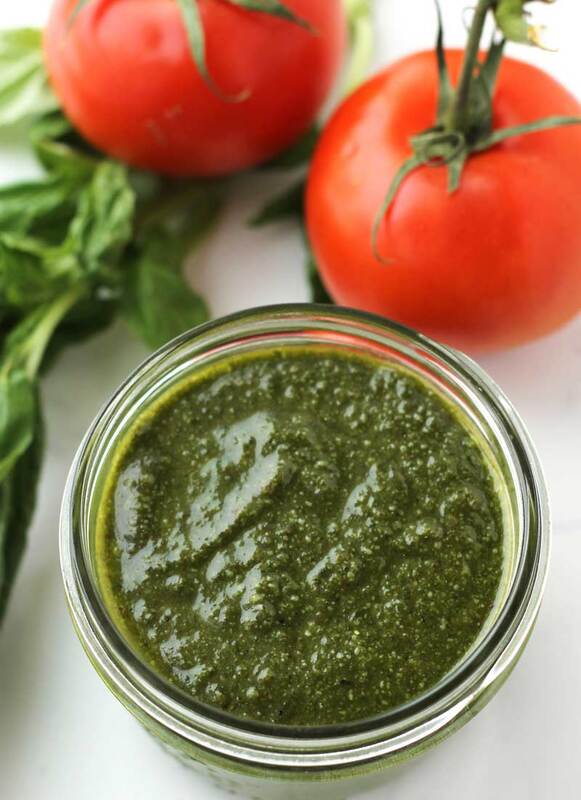 Fresh basil, walnuts (which are much more cost effective than pine nuts), authentic olive oil, & organic parmesan are all you need for this home made basil pesto. Just throw the ingredients in any blender or food processor and you’ll be done in no time. 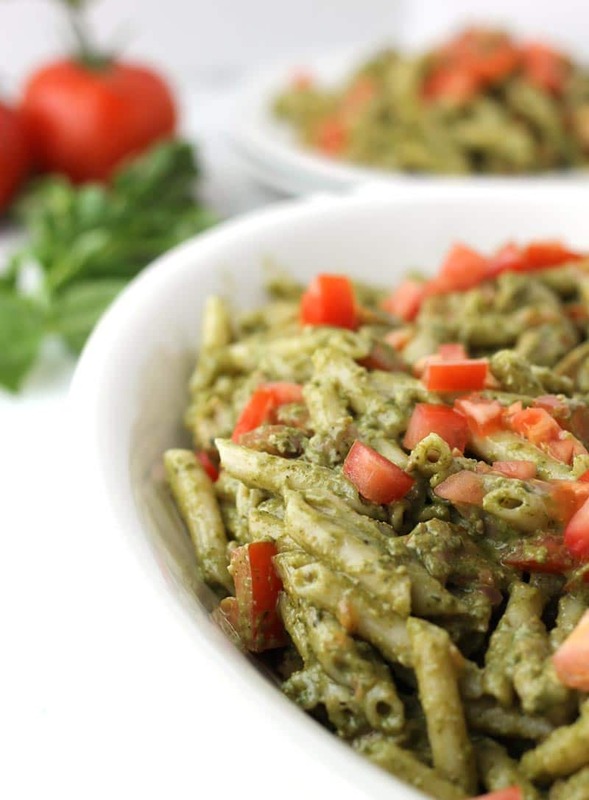 What makes this healthy Pesto Chicken Pasta nutrient dense? Organic, free range chicken: preferably local, no antibiotics, no hormones, no feed with corn/soy. 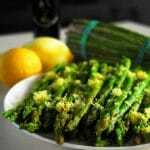 Authentic olive oil: you’ve probably heard that many olive oils are tainted with vegetable oil. Yuck! Do your homework …. there are many authentic oils out there. I am currently loving Holy Land Olive Oil & like that my money is also supporting Christians suffering persecution in the Middle East. 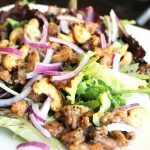 Walnuts: rich source of heart-healthy monounsaturated fats and an excellent source of those hard to find omega-3 fatty acids. (1) Check out this article if you want motivation to eat walnuts every week. Penne pasta: you could really take or leave this. Try zucchini noodles if you need a grain-free option or just leave the pasta out. If you use pasta make sure it’s either organic wheat (no glyphosate) or a gluten-free, arsenic-free rice pasta (Lotus Foods or Lundberg). And, of course, if you are going to do parmesan cheese …. make it organic. Conventional milk + hormones + soy/corn feed = scariness. Shoot for local, grass-fed, non-homogenized, and organic whenever possible. 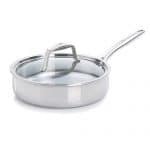 Brush large skillet with oil & begin to heat over medium/low. Add diced chicken. Season the chicken with salt & pepper. Brown chicken & cook until no longer pink. Remove from heat & set aside. Dice tomatoes, add to chicken. Boil pasta according to directions. Drain excess water, add to chicken & tomatoes. Finally, add pesto. 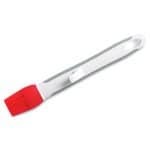 Stir to combine & serve either warm or cold. Combine basil, walnuts, olive oil, & parmesan in blender or food processor. Vitamix blender: you don’t need a high powered blender to make pesto (any small blender or food processor will do), but this is the blender I own. 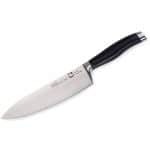 I love it & use it for everything! 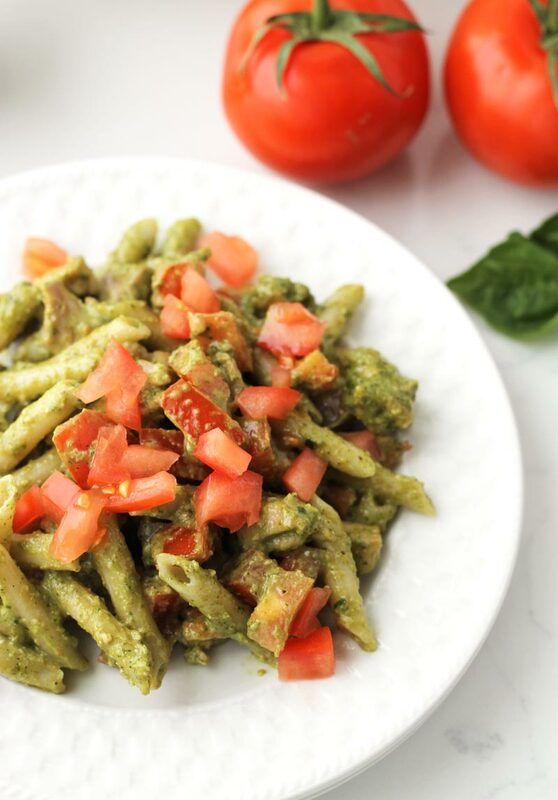 Don’t forget to pin this Healthy Pesto Chicken Pasta to your favorite Pinterest board for later! 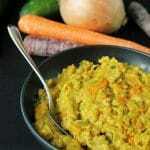 (1) The World’s Healthiest Foods. (2017) Walnuts. 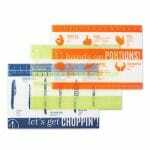 [online] Available at: http://www.whfoods.com/genpage.php?tname=foodspice&dbid=99 [Accessed 3 Jan. 2018].